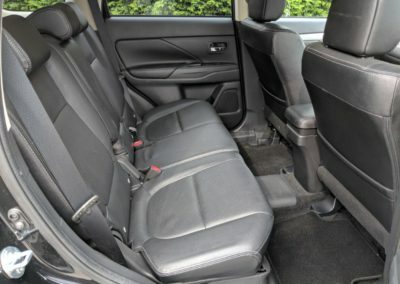 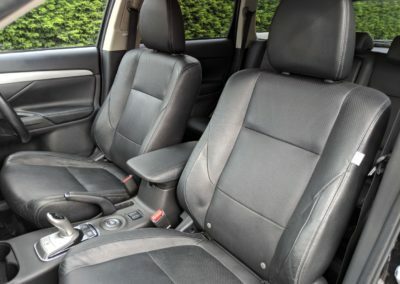 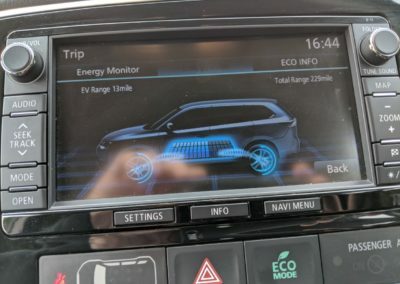 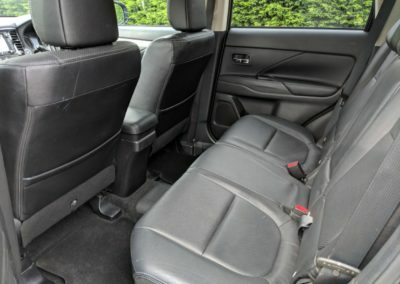 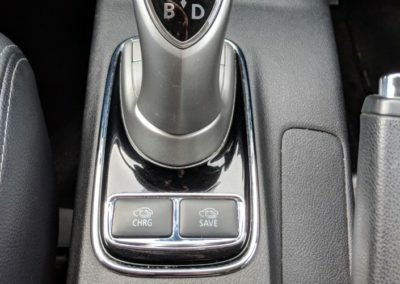 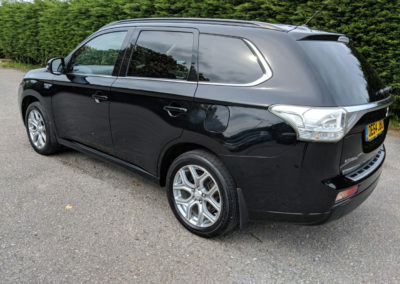 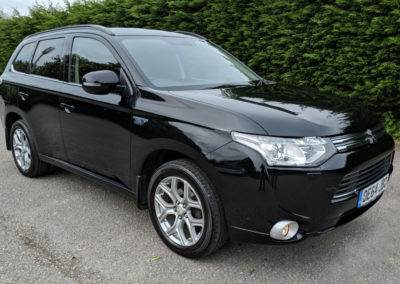 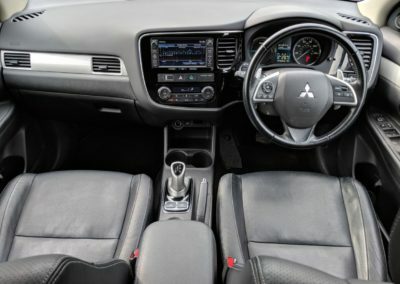 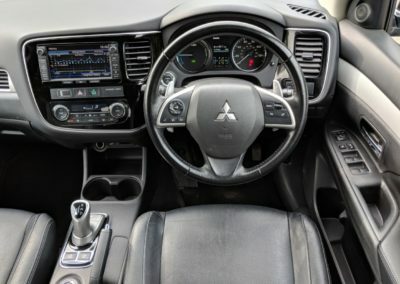 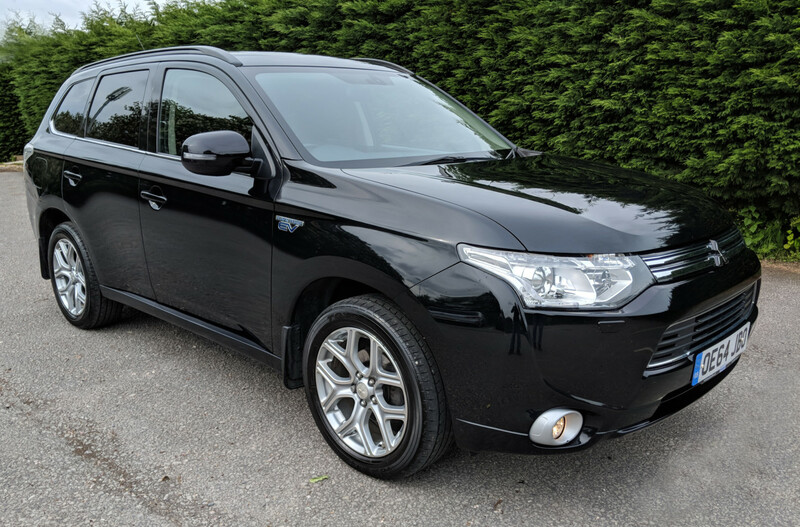 2015 64 Mitsubishi Outlander 2.0 4X4 PHEV GX4h Automatic. 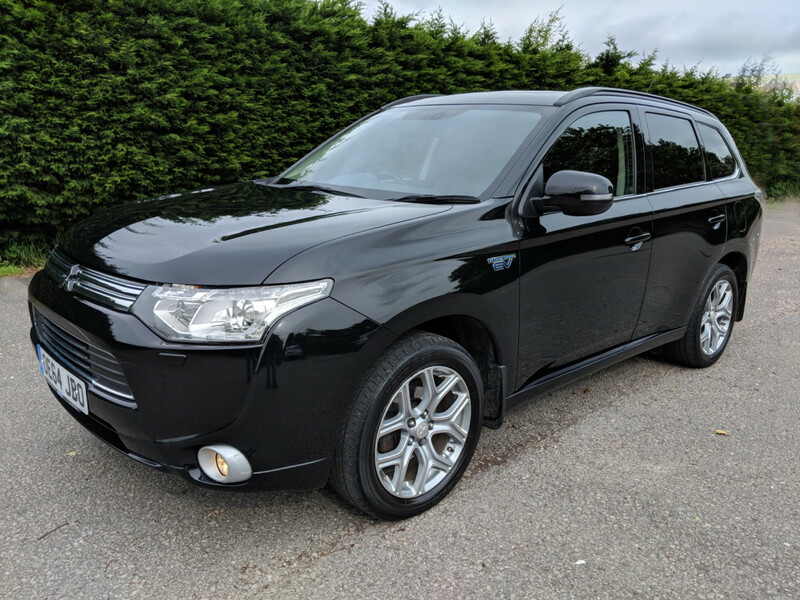 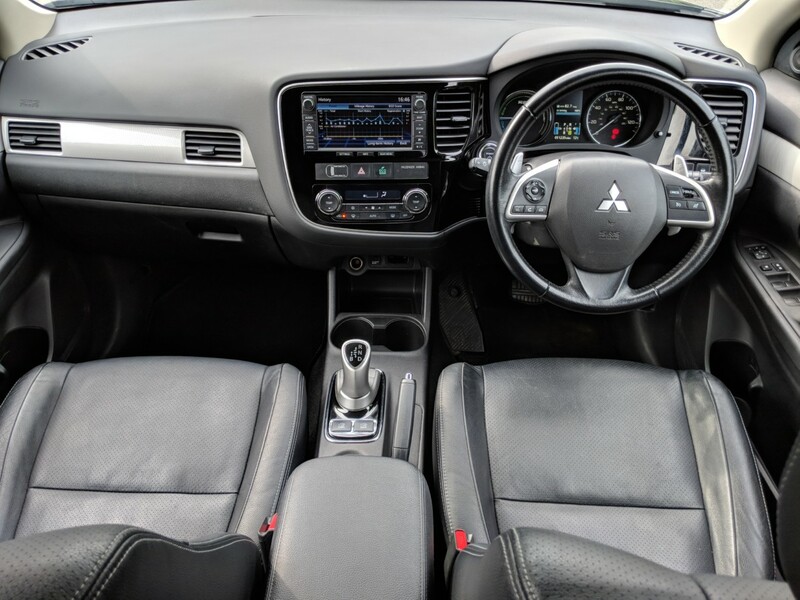 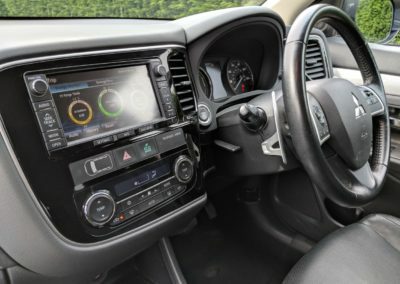 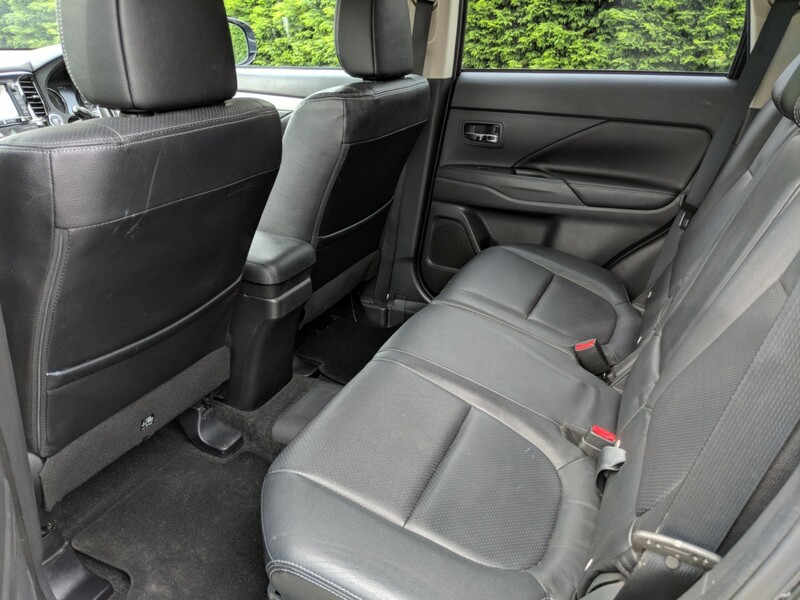 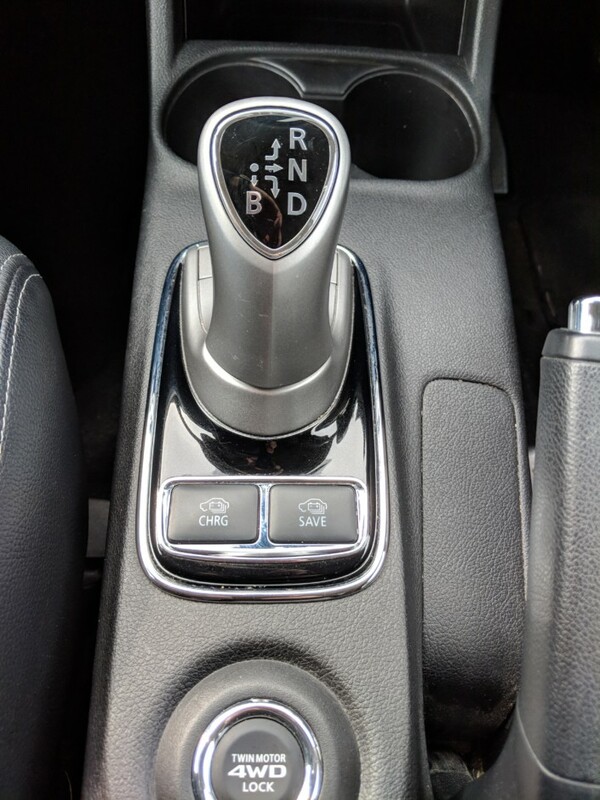 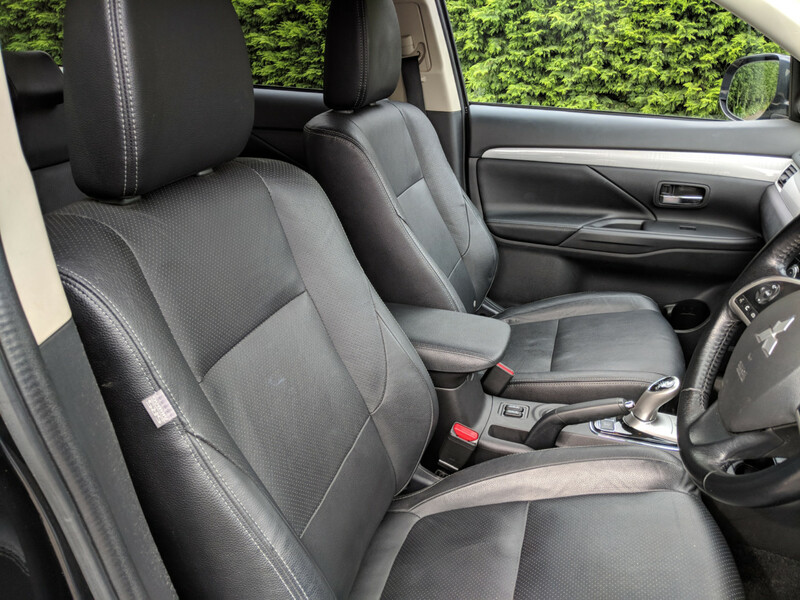 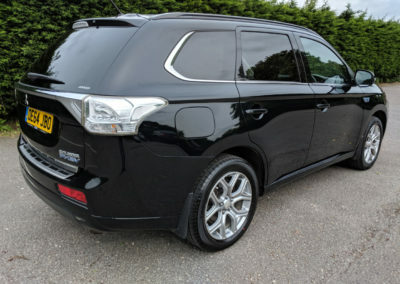 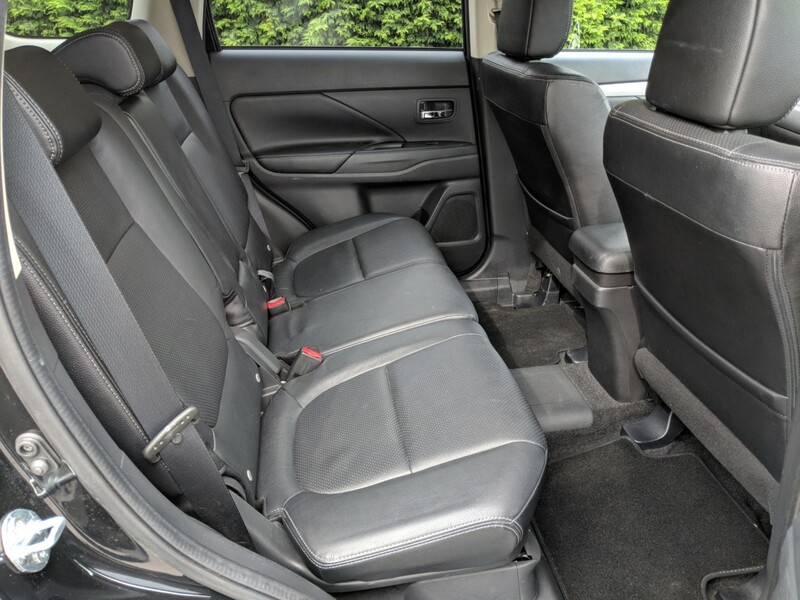 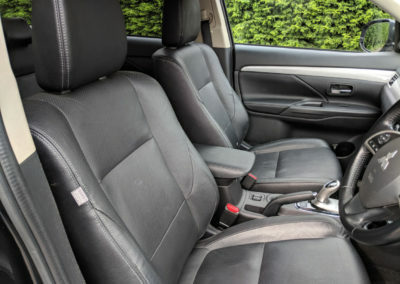 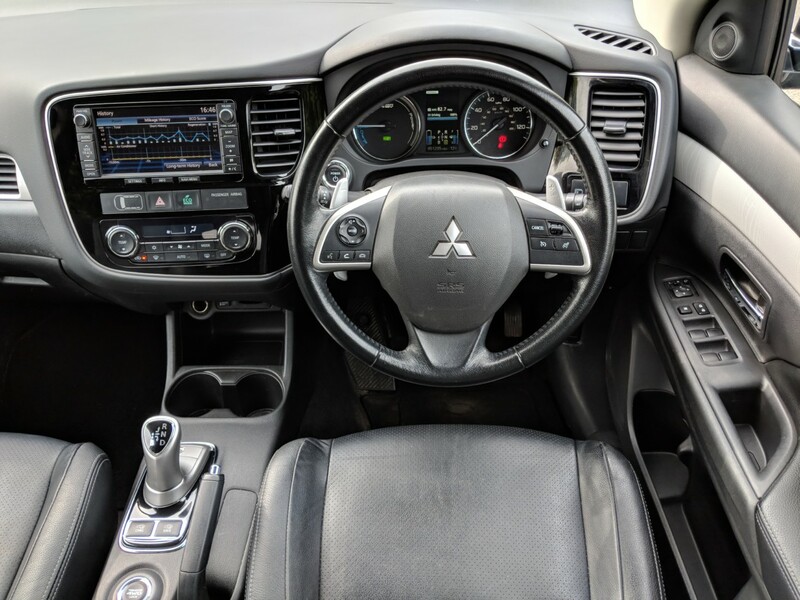 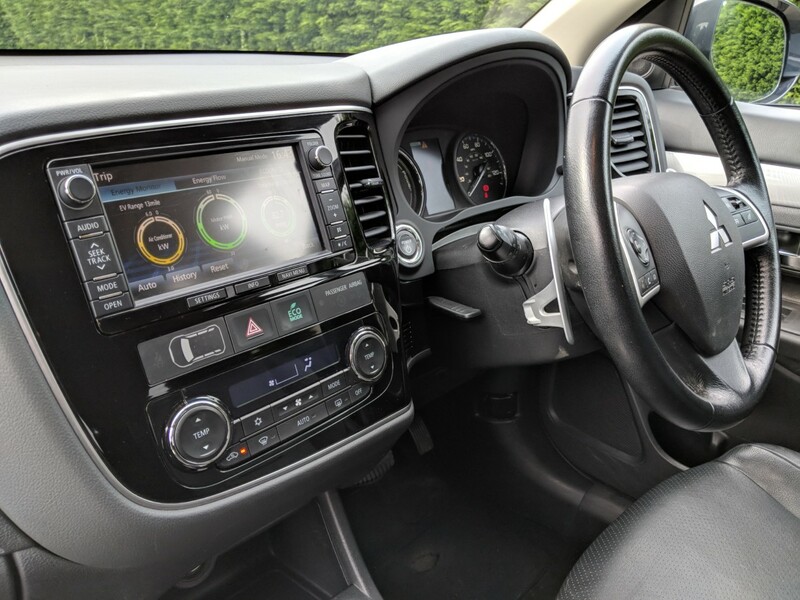 Just arrived direct from the first company director owner, this Outlander PHEV is the nicely specced GX4h and benefits from a full Mitsubishi service history, with all services carried out by the supplying Mitsubishi dealer – Brayley (was Humphris) Mitsubishi of Oxford. 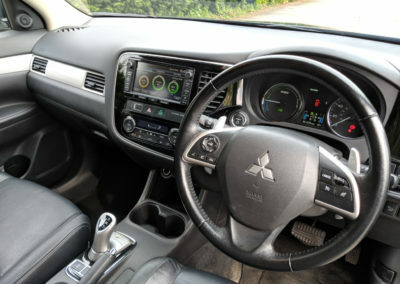 Being the pre facelift model it falls into the £0 annual VED rate and also London congestion charge exemption (subject to registration). 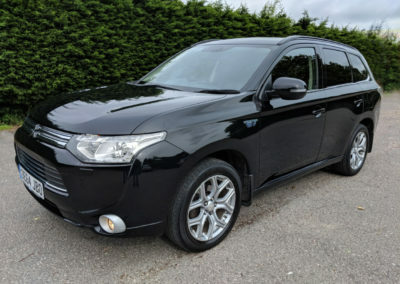 Providing superb fuel economy over short to medium distances when taking advantage of the 26 miles pure electric motor range in combination with a frugal 2.0 litre petrol engine, these Outlanders are popular and have sold very well in the UK for good reason. 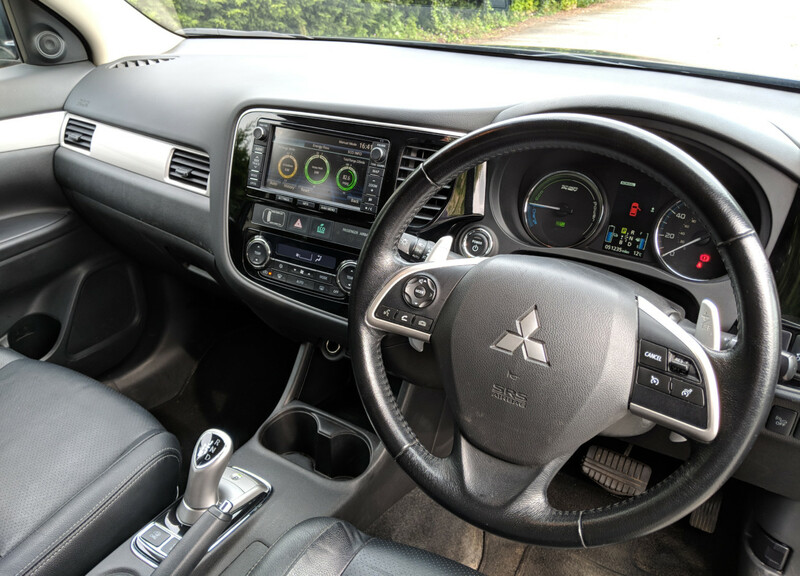 The ride quality is superb and the silence while in town traffic and being propelled solely by electric power is incredible to those of us used to traditional diesel or petrol combustion engines. 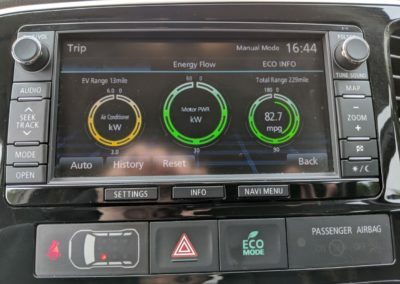 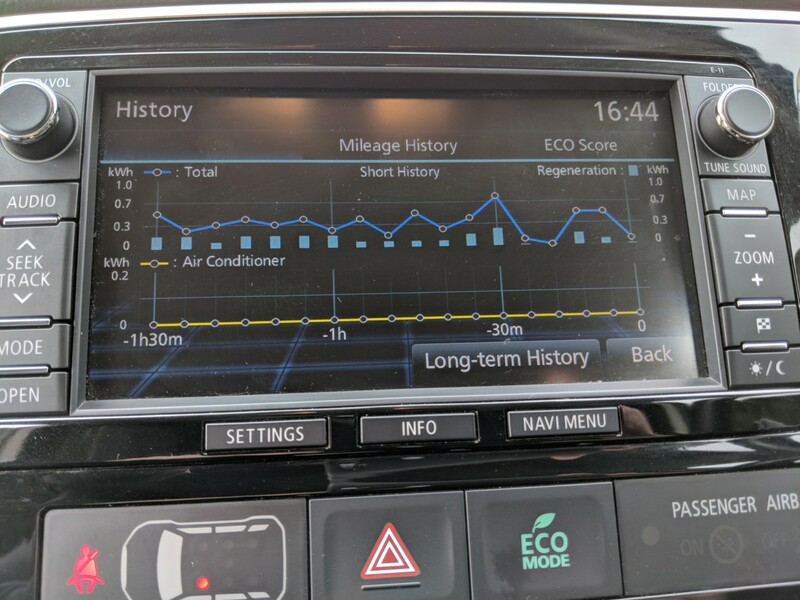 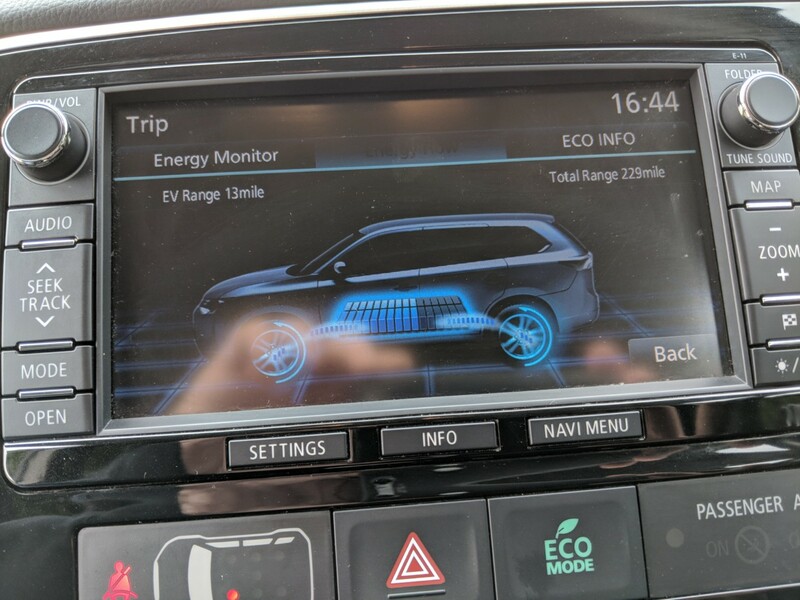 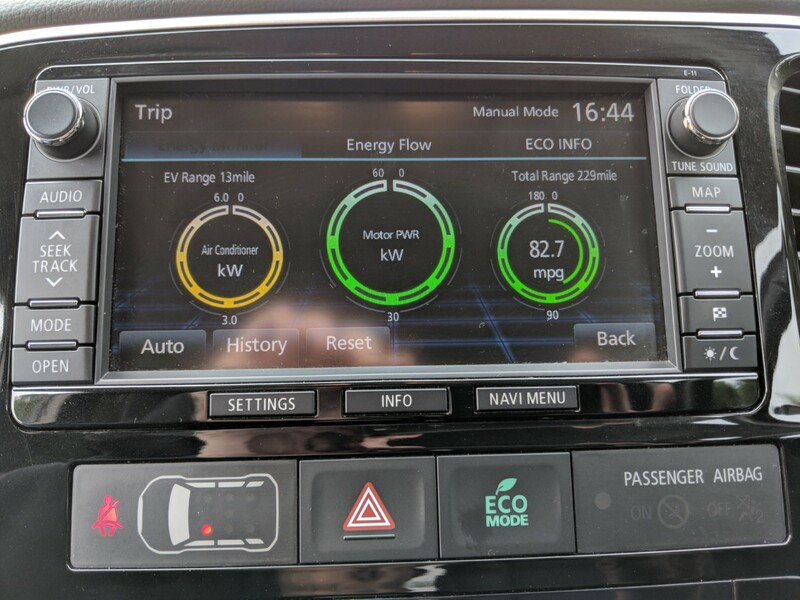 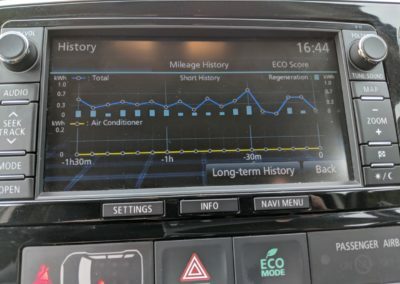 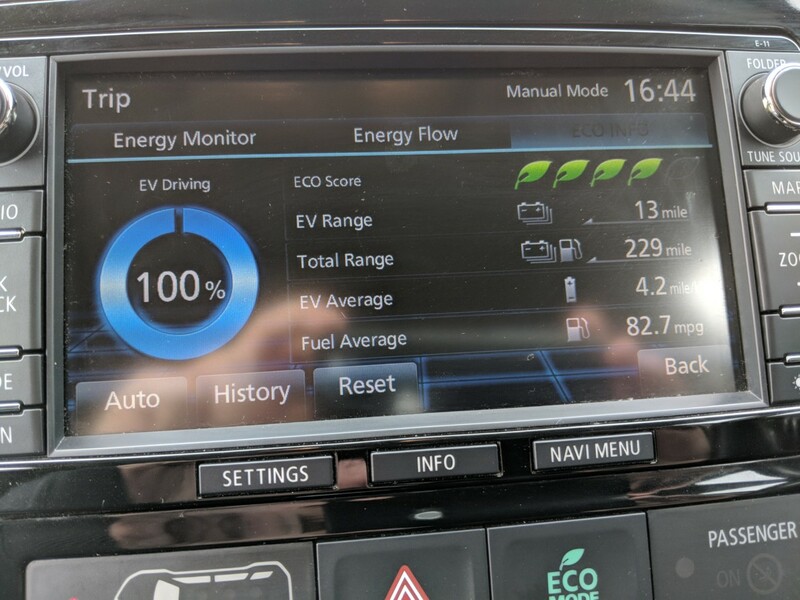 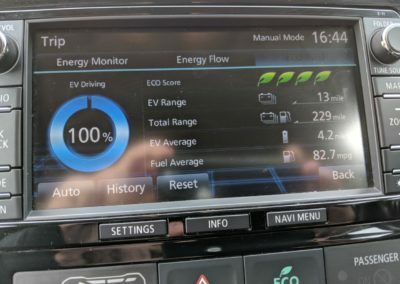 Whilst on extensive road testing over the last few weeks I have covered nearly 1000 miles, with typical journeys of anywhere between 2 – 50 miles the car has returned an average of 88 mpg . Car is supplied HPI clear with two remote keys and all book packs / documentation present. 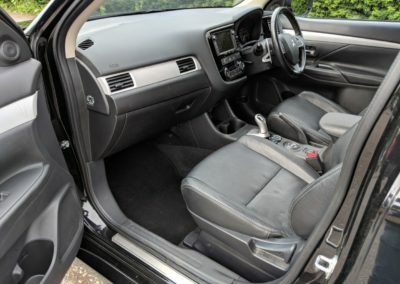 A full service will also be carried out prior to sale. 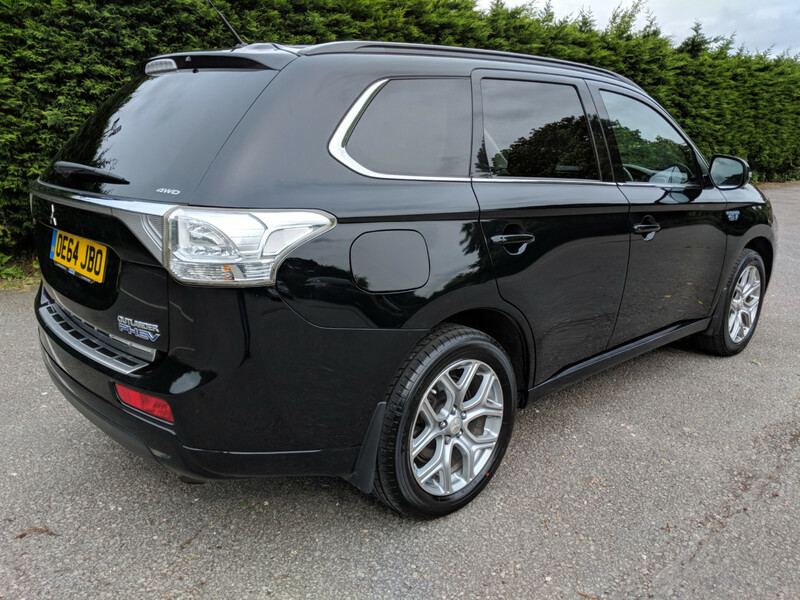 Two new Yokohama Geolander tyres just fitted to the rear. 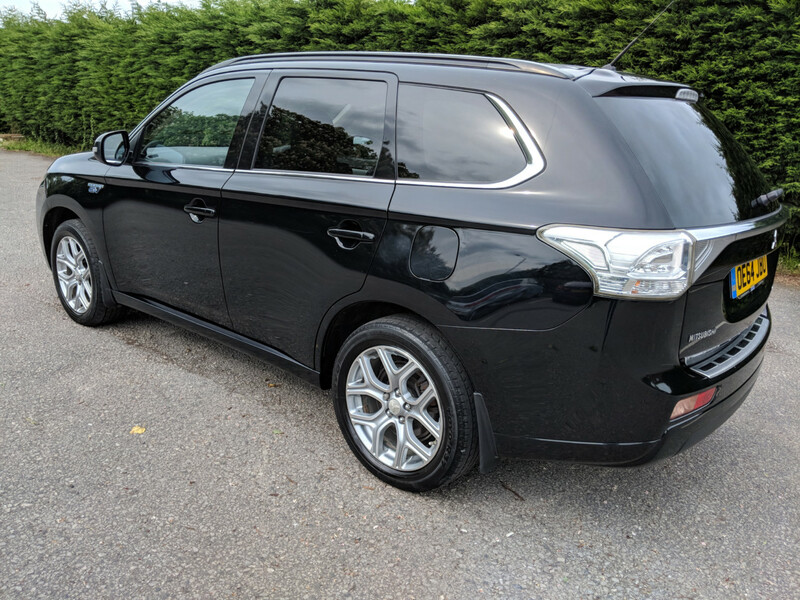 Please call for more details and to arrange a viewing.